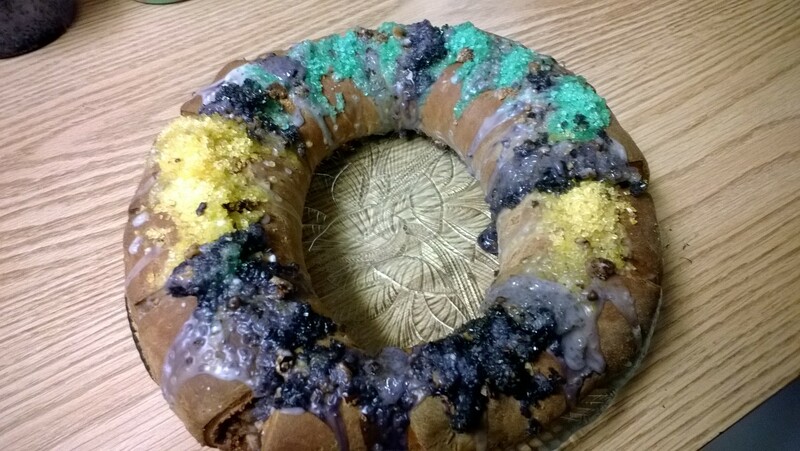 Well I did it; this weekend I made a King Cake in honor of Mardi Gras (why else would one make a King Cake?). 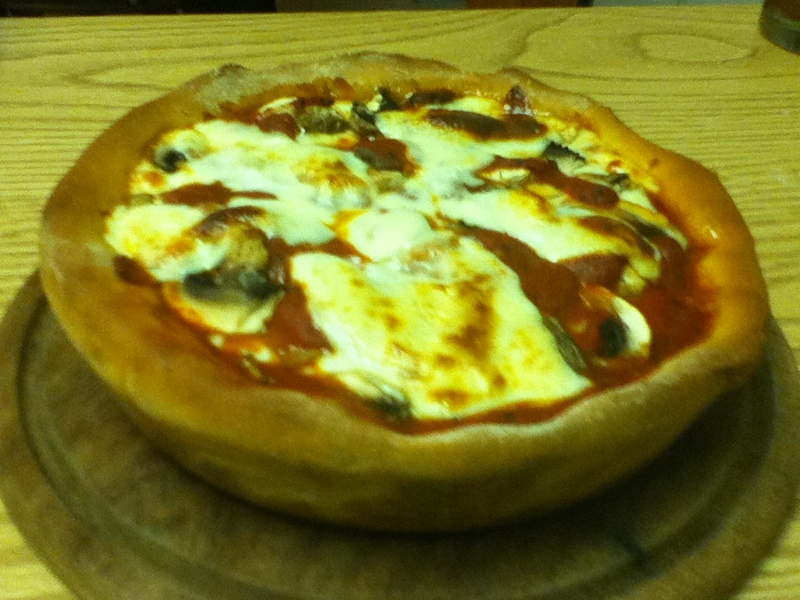 I didn’t have a recipe readily available so did the Google thing and found one on allrecipes.com. 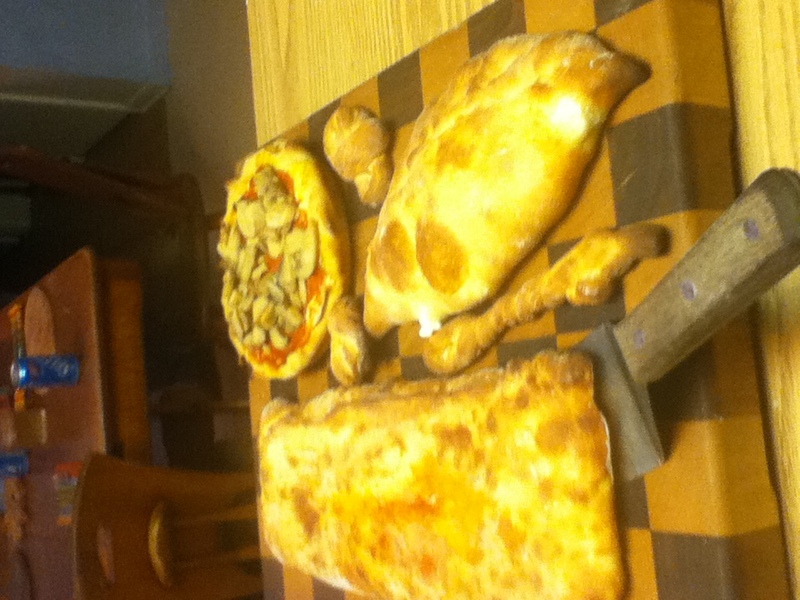 The reviews were solid and the recipe seemed straight forward, albeit I was hesitant to bake with yeast, something I’ve never done before. While I followed the recipe to a tee, that sucker came out hard as a rock and those I served it to were a bit thrown by the lack of a cake-like texture. I was appalled, but hey those eating it were kids and let’s be realistic, they’ll eat anything. Tony demonstrating proper kneading technique. I’ve only had King Cake once before, many years ago, and don’t remember it being that hard. 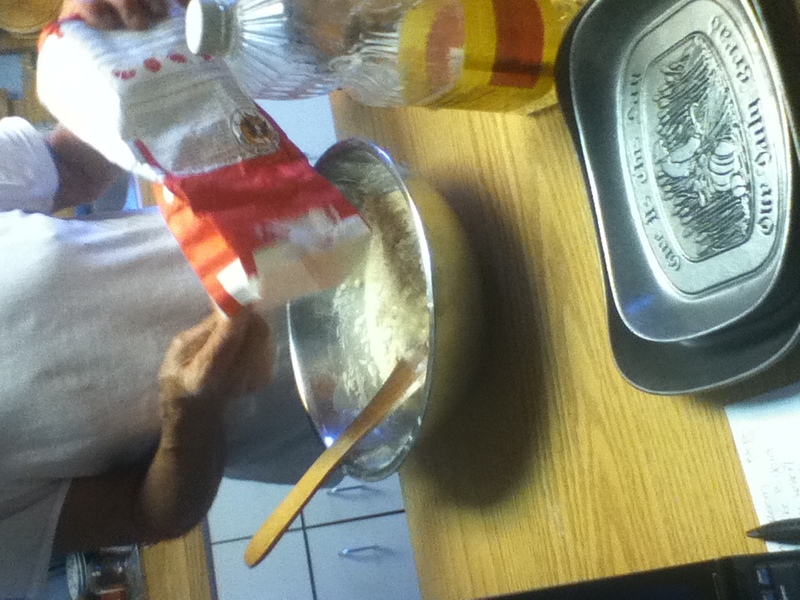 My husband, who is pretty agile when it comes to baking with yeast, was of no help. After tapping the hard exterior he began drilling me about my technique. Apparently, following the recipe should have yielded a softer cake. I’m confident I did everything right, but was a tad bit devastated, pondering what went wrong and where I went amiss. Make sure the yeast isn’t old or expired. 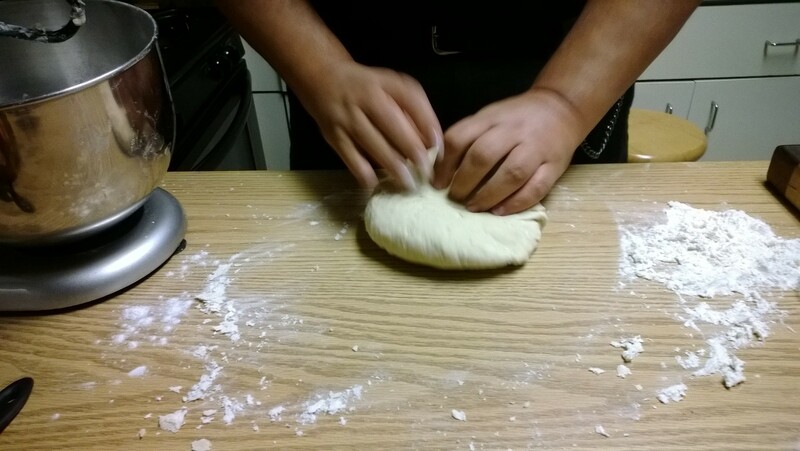 Preheat the oven to ~ 100 degrees, once the dough is ready for the rising process, turn off the oven and pop the dough, in a lightly oiled bowl, into the oven. Run a kitchen towel (clean, obviously) under the faucet and wring out cover the bowl with the towel.